School is out today for all kids in the LDCSB and the TVDSB which means it’s time for some fun! Celebrate the end of school by getting out and having some fun! This weekend is the official Grand Opening of Gnorbert’s Garden at Storybook Gardens. Come to Storybook to explore their new urban farm and butterfly garden to learn about planting and be inspired to start your own at home! Get those little green thumbs growing into the earth young. Gardeners will be on hand to answer questions from the young and old. 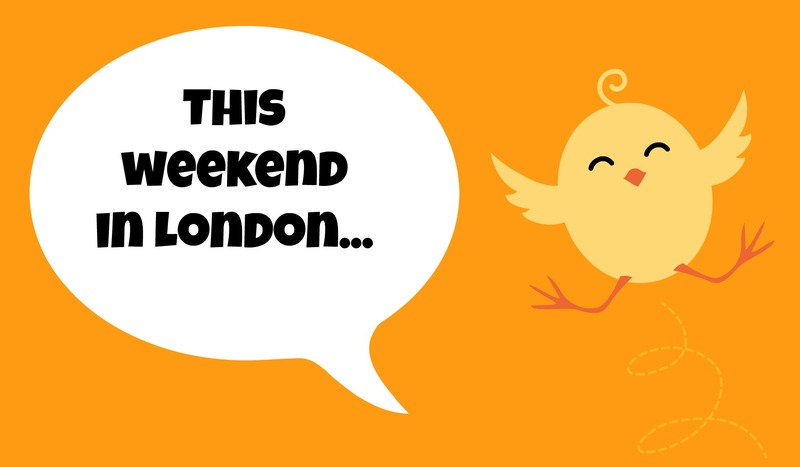 The London International Food Festival is this weekend in Victoria Park. Come downtown between 11:00am and 11:00pm on Friday, June 26, Saturday, June 27, and Sunday, June 28 to enjoy the entertainment, the exhibitors and of course, the over 50 food booths to choose from. Come hungry! OPA! The Outdoor Greek Festival runs this Friday, June 26, Saturday, June 27 and Sunday, June 28. Admission is free for everyone to come an enjoy live music, dancing, and of course the food! 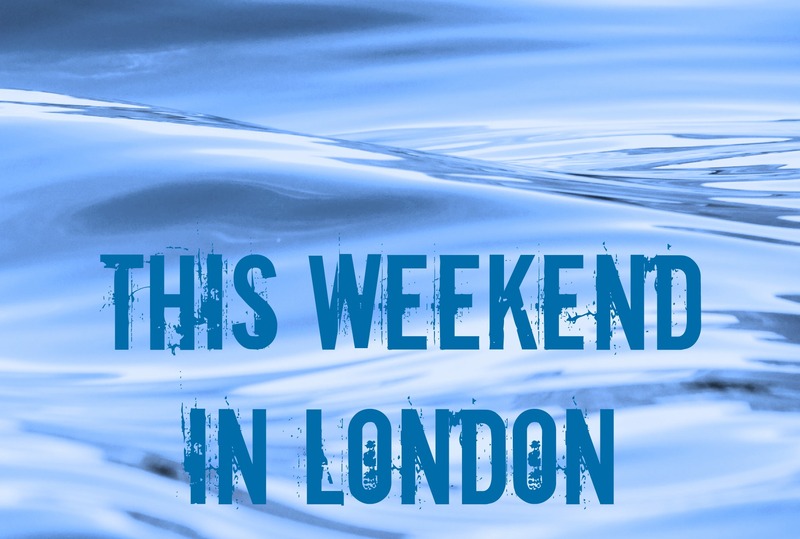 For the full schedule and all information, see HERE. The City of London is hosting another Community CPR Day on June 27 and June 28. This is an opportunity for all to earn their CPR-A certification. Whether you have small children at home, have aging parents, or work with populations of people, CPR is a vital skill that all people would benefit from knowing. This is great on a resume for all teens and babysitters as well! Only $5 per person for the 2.5 hour clinic. For dates and times and to register, see HERE. If you’re wanting to get out and see a movie this weekend to celebrate summer, there is a lot playing for kids! Saturday at 11:00am, Silver City Masonville has the classic Popeye for their Family Favourite Presentation. The fantastic animated film Inside Out is playing at the Mustang Drive-In on one side and Jurassic World on the other. 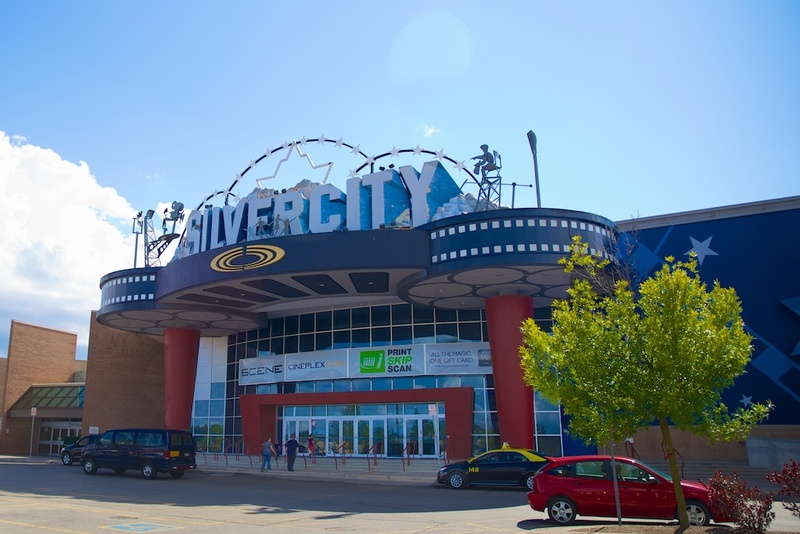 Cineplex Odeon’s theatre in north London, Silver City, is once again offering their Family Favourites promotion for Saturday mornings this spring. At 11:00am every Saturday, you can bring the kids to the theatre for a variety of older movies, animated or live-action that are geared toward the whole family. These movies could be classics that your kids have never seen, little known box office blips or blockbuster faves from years past. Whatever is playing – it’s a good deal for you! As of January 2015, admission is $2.99 per person. A portion of each ticket will now be going toward supporting Free The Children. Oh, Mama. Remember those days when you would see all of the new releases? When you watched the Oscars and actually had an opinion on who won? Has it been a while since you went out in public during the day by choice? How about since you went to the movie theatre? If these questions have you sobbing into a dirty receiving blanket, then Stars and Strollers might just be your thing! 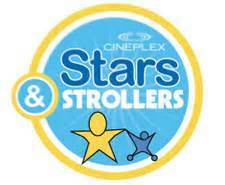 At both Silver City Masonville and Cineplex Westmount, you can go to a matinee movie every week – WITH your baby! The best part is, you’ll be there with other moms, just like you. Baby crying? No big deal. Hungry baby? Go ahead and feed them! Dirty diaper? There’s a change table. They even have stroller parking! The lights will be dimmed so you won’t have to trip over diaper bags if you need to get up and the volume will be just a bit lower than usual so that the noise won’t startle your little one. Every week, both theatres will have two current movies each for you to choose from. This week, for example, you can choose from Cinderella and Run All Night at Silver City or Home and Insurgent at Westmount. Shows are Wednesdays at 1:00pm. Parents who go with their baby (under 2 years of age) will receive $2.00 off their regular admission. You don’t have to have a kid to go – the theatres are still open to everyone! However, kick back and relax, because anyone who is there knows that this viewing is all about the Moms. And who knows, maybe next March you’ll actually know some of the nominated movies! It’s the last weekend for many of the sugar shacks in the London area. If you haven’t yet had your maple fix, get on out there and enjoy it. The maple season only happens once per year, but you can buy local maple products throughout the year at local markets and even many grocery stores. Be sure to either stock up or read the labels so that you’re supporting our fabulous local maple farms. Alvin and the Chipmunks: the Squeakquel is going to be playing at Silver City Theatre in Masonville at 11:00am this Saturday, March 28. Admission is only $2.99 per person, no matter your age! If Alvin is a little too squeaky for you, Silver City and most other local theatres are playing Cinderella, the new animated movie Home, The Spongebob Movie: Sponge Out of Water, or Insurgent for the older kids. If you received a Cineplex Holiday gift card and it came with coupons, those coupons expire at the end of the month, so go use them while you can! The season is almost over at Boler Mountain, but weather permitting the slopes will be open this weekend for tubing from noon to 5:00pm Saturday and Sunday, for skiing or snowboarding from 9:00am to 9:00pm Saturday, 9:00am to 6:00pm Sunday. Go enjoy the snow before it’s gone! Don’t be scared! And don’t put it off too long or you’ll be disappointed. If your interest was piqued about the escape rooms, book one now for this weekend and have a solid hour where you definitely won’t be thinking about the kids. It’s time for the OHL Western Conference Quarter Final. Games one and two are this weekend at the Bud Gardens with the London Knights. They are playing against the Kitchener Rangers Friday night at 7:30pm and Sunday afternoon at 4:00pm. There are limited tickets available, so snag some quickly! Cineplex Odeon’s theatre in north London, Silver City, is once again offering their Family Favourites promotion for Saturday mornings this winter. At 11:00am every Saturday, you can bring the kids to the theatre for a variety of older movies, animated or live-action that are geared toward the whole family. These movies could be classics that your kids have never seen, little known box office blips or blockbuster faves from years past. Whatever is playing – it’s a good deal for you! As of January 2015, the price has been increased from $2.50 per person to $2.99 per person. A portion of each ticket will now be going toward supporting Free The Children. The weather outside is getting rough and I am moving into hibernation mode. This time of year makes me start hunting for things to do indoors with my children while we wait for the snow to entice us back outside. If you’re like me, you are going to love this deal! 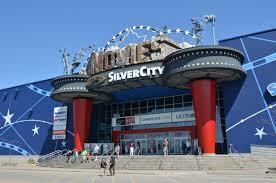 Silver City at Masonville Shopping Centre has a great deal on every Saturday morning: Family Favourites! For only $2.50 per person, you can treat your family to a classic or out-of-the-theatre family movie. The featured film can range from an older live action picture to a more recent animated film and everything in between. The show begins at 11:00am and you’ll want to be there early if it’s a more popular film. The obvious reason is the price! Taking your whole family to the theatre is not something that is easily affordable for a lot of families, but when a family of four is only $10.00, that’s much more doable. The choice of movies is great. Most of the films that I have taken my family to were released when they were too young to see them the first time around. They also love seeing their favourites up on the big screen for a change! Save me a seat, we’ll see you there!